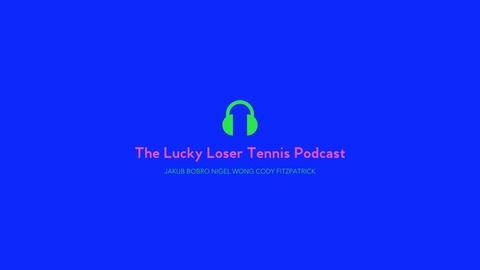 Podcast by The Lucky Loser Tennis Podcast. Nigel (@footfaulttennis) and Jakub (@bobrosports) get together to chat about all the stunts, tennis, and shenanigans of the eventful first week of the Australian Open. Make sure to follow @LLTennisPodcast on Twitter and rate us on iTunes if you're a fan!